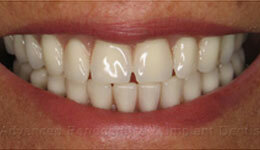 At Advanced Periodontics & Implant Dentistry, patient safety and well-being are the utmost priorities. 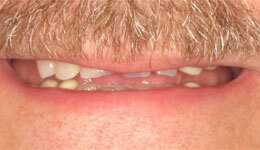 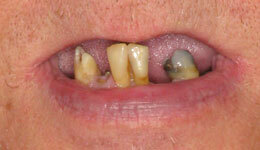 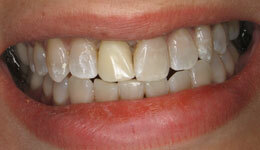 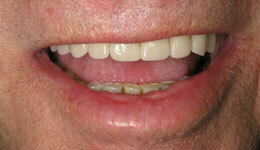 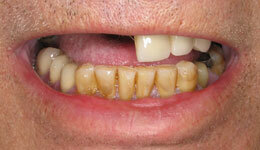 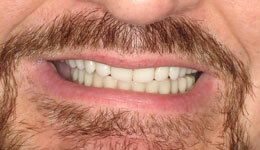 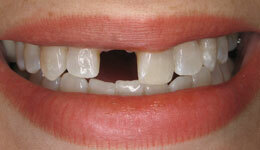 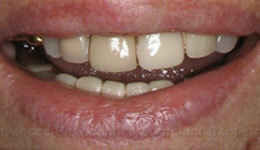 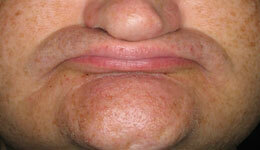 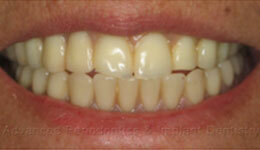 This approach has helped our dentists to become recognized as leading dental implants NJ / NY providers. 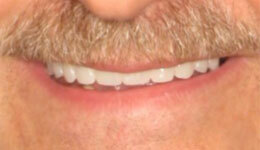 In addition, they have been recognized as top New York City periodontists.